Capt. 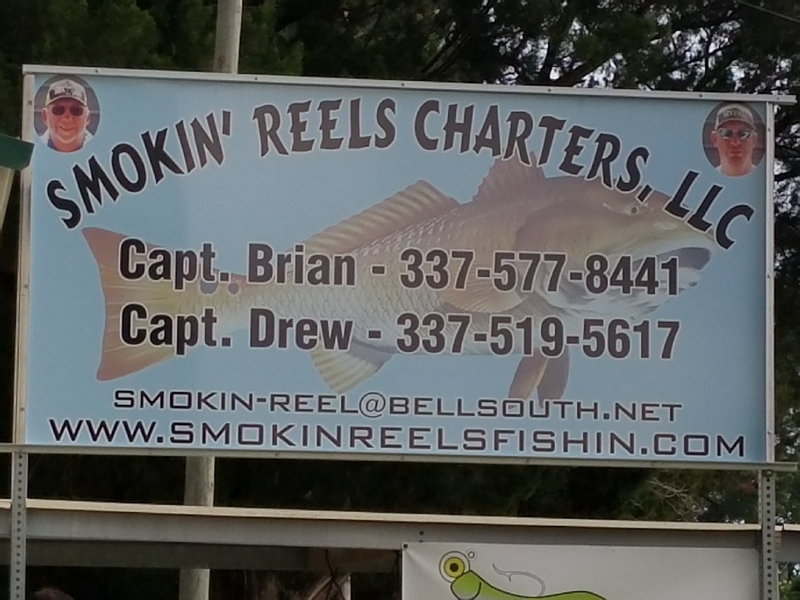 Drew with SMOKIN’ REELS CHARTERS and his crew had a lil more productive day this morning. Boating 2 fish shy of a 3 man limit of RED FISH. A windy day on VERMILION BAY!